We can't wait to meet new patients! We utilize the latest technology for your comfort. Your Whole Family's Dental Care. All at one place. The Catonsville, Maryland dental office of Dr. Michael L. Schwartz practices general and family dentistry, from cleanings and dental hygiene to cosmetic dentistry and implants. From pediatric dentistry to dentures, we want to provide the residents of Catonsville and the surrounding areas with the most advanced, comfortable dental care available - and the word "care" is not lost on our Catonsville dental team. Whether it is your first visit or you've been in our care for the last 15 years, we will make each of your visits a positive experience and give your mouth the best care possible. Dr. Michael L. Schwartz. A dental professional for your family. 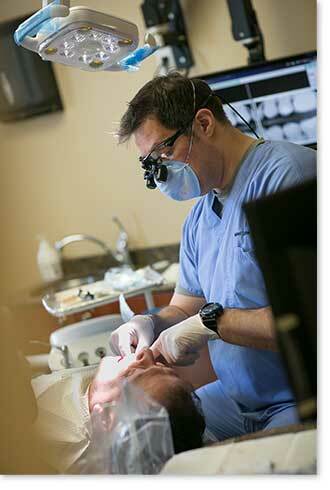 For more than 15 years, Dr. Michael L. Schwartz has restored and rejuvenated smiles. With a doctor of dental surgery degree from the University of Maryland School of Dentistry, the Advanced General Dentistry residency program at The University of Maryland and as a graduate of the Misch Institute of Implantology, Dr. Schwartz values the highest level of training. Dr. Schwartz attended the Nash Institute for Dental Learning, and he's a fellow of the Academy of General Dentistry and the International Congress of Oral Implantologists. 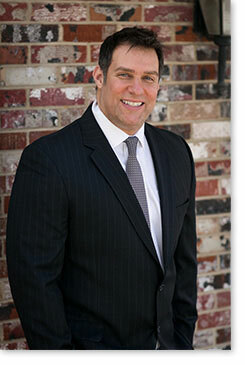 He currently holds membership with the American Dental Association and the American Academy of Cosmetic Dentistry. Patient Comfort. How we care for you. Like a caring family member, Dr. Schwartz wants you to feel comfortable and at home at our office. A warm environment and welcoming team awaits you. Rest assured, Dr. Schwartz's training will make your dental experience comfortable and rewarding. Another way in which we provide the highest level of comfort to our patients is through the most advanced and proven technologies. From advanced diagnostic tools to digital X-rays and computerized local anesthesia to oral sedation, we will keep you comfortable while providing the highest level of dental care. Dr. Michael L. Schwartz invites you to see what the residents of Catonsville, Baltimore, Ellicott City, and the surrounding areas can't stop smiling about. 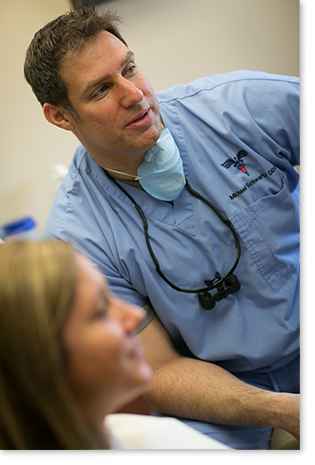 Dr. Schwartz is a family dentist who treats adults and children of all ages. Whether you need general dentistry, restorative dentistry, cosmetic dentistry, or implant dentistry, Dr. Schwartz has the techniques to get you from the smile you have to the smile you desire. A healthy mouth will improve your overall health, so you'll look good and feel good, and that's sure to make you smile. 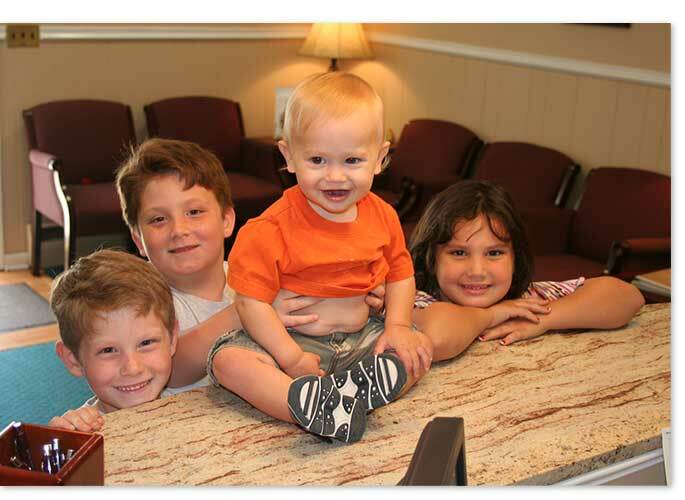 In a historic neighborhood brimming with character, our office has the location, staff, and amenities that you and your family want for a dental experience that's not just convenient, but a pleasure. You'll get to know our friendly hygienists as they make you feel comfortable during your first visit. With the latest technology, Dr. Schwartz will give your teeth the attention they deserve, while alleviating you of any stress. Nervous about injections? Ask us about the Wand, a computerized method of comfortable, constant anesthesia delivery. Become a part of our family. Call our Catonsville dental office today to schedule your appointment with Dr. Schwartz. You'll soon discover that dental care can be rewarding, relaxing, and even fun! Our office serves Catonsville, Baltimore, Ellicott City, and the surrounding areas with personalized service and quality care.